A Family For His Glory: Happy New Year! I felt so blessed to be in God's house praying in the New Year at midnight. As a family we have done this for several years, and I wouldn't have it any other way. Last year, I chose to participate in a One Word 365 challenge, where you pray about what God would have you focus on this year for your family. I chose the actual word Focus. It was a goal to focus more on home and family, but most of all God. I can't say that I excelled in that area, quite honestly. There were times when my walk strayed, and while I focused on things, I didn't have my main focus in view- The Lord. Lucky for me, I serve a great God who forgives, and as my husband preached last night- God is still concerned with my fragments. And I am so glad. 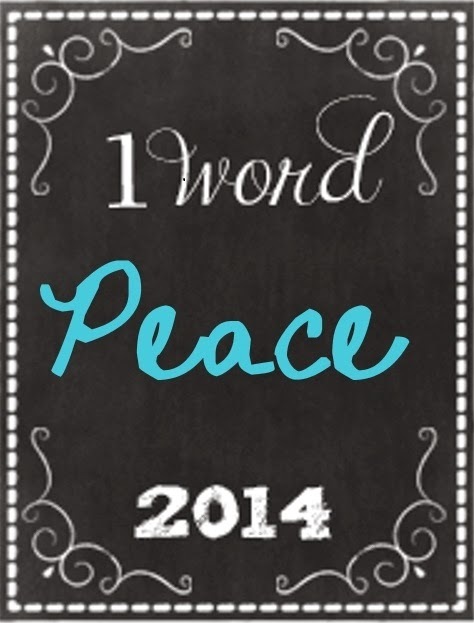 This year, we are striving for all things peaceful. 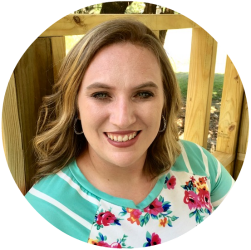 I have really taken stock of how chaotic and dramatic life has become, and I know that God is not the author of chaos (1 Corinthians 14:33) I know that striving with man is also not what the Lord desires for me (Galatians 1:10) because we are to be in the world but not of the world (Romans 12:2). I am standing on God's promises of love- and joy (thank you Br. Brian for that message last night, too! ), and the knowledge that my happiness is circumstantial, but my JOY is eternal. Thank You Jesus! I am so grateful today. I woke up with Jesus in my heart (and a five year old cuddled up against my back, lol) and an understanding of what I believe he has called for me this year. This is the year I choose peace, joy, love, obedience, inspiration, and to do my very best to choose God's will in my life, even when it doesn't seem to make sense to any one else, because it's not about everyone else, it's about what God says in my life. It's your decision. You can choose to put the past behind you, and move forward in the Lord. It will be brutal at times, because God will confront you with the truth, and then you will have to choose. God will love you always-either way- but His ways are so much better than ours, I promise (II Samuel 22:31). Happy New Year to you as well. 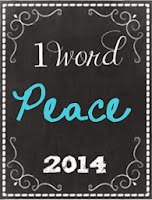 Last night at Midnight Mass, Peace was the word the Abbot chose for us to focus on as we ushered in 2014. Great choice on your One Word. And you are so right about starting the new year at church. There really isn't a better way.